It's officially Fall and I hope everyone has enjoyed the first day as much as I have. I started the day off with a nice little PSL, because how else would you celebrate? Fall is one of my favorite seasons for so many reasons, especially this year. The weather is perfect, the fall fashion is the best, I love fall decorations and I will finally get married. 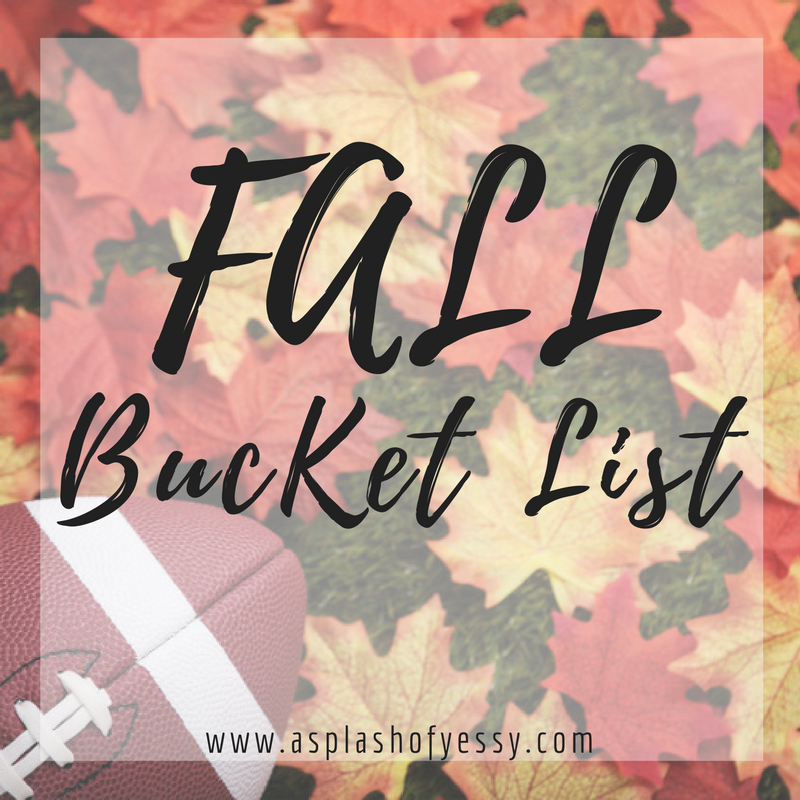 That's my Fall Bucket list, or what I can think of for now. There's so much to do during this season, especially outdoors. It's the perfect weather to sit outside and just enjoy nature. I am most excited about.... GETTING MARRIED!!!! !